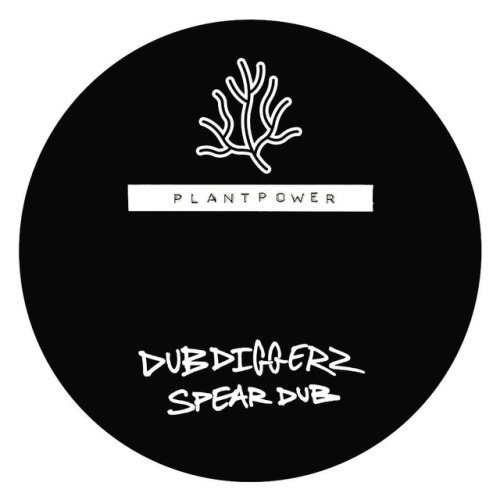 New one from @foamplatedubs label Plantpower from DubDiggerz! Big release. Out 6th October!